GYPSYFINGERS are a progressive folk-rock band from various parts of the UK. Together they fuse a range of influences including folk, rock, pop, prog, psych, americana and more (!) to create a fresh sound of their own best described as “trip-hop and folk-influenced ethereal pop that delightfully doesn’t fit into any existing musical pigeonhole” (RnR Magazine). After a busy UK and European touring schedule in 2018 and fantastic performances at Isle of Wight Festival and at Hyde Park BST supporting Michael Bublé and Van Morisson, GypsyFingers hit the road again in 2019 to promote the release of their sophomore album ‘Stranger Things’, described by Maverick Country Magazine as “a brilliant fusion of pop and folk-rock”. 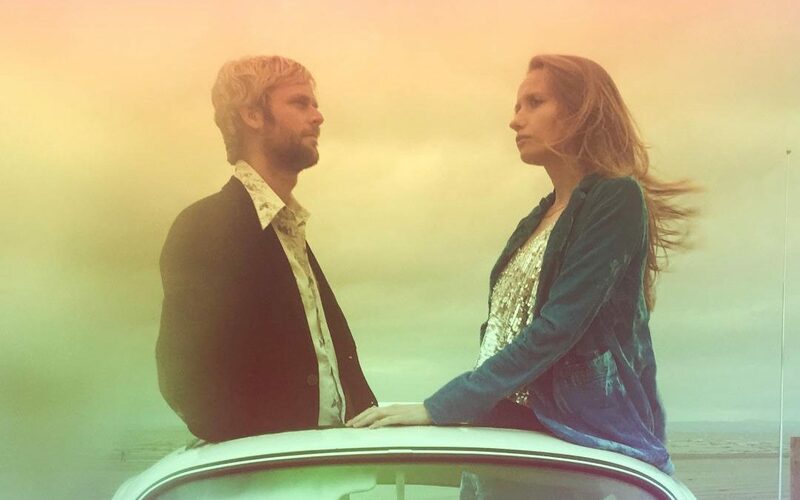 Founding members Victoria Coghlan and Luke Oldfield (son of Mike Oldfield) are joined by Patrick Kenneally (Lords of Thyme) and Tali Trow (Gemma Hayes) to form an enchanting and ethereal multi-instrumental quartet.